Stiles & Co was established in 1945 and has developed a strong client base in the Thames Valley, Greater London and Home Counties area, in particular covering Slough, Maidenhead and Reading. 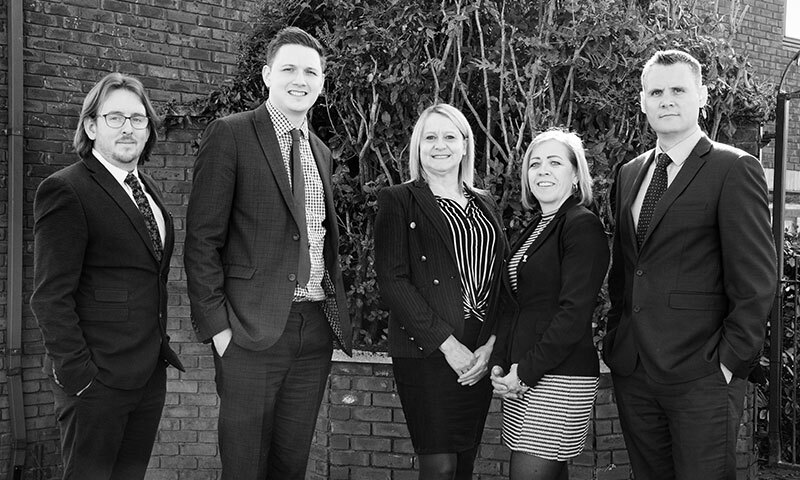 Our clients range from individuals to medium size companies and our services cover all aspects of accounts, audit and taxation work for both personal and business clients. In addition to traditional accounting and tax services we also provide advice on how to improve and develop your business. We have built up an enviable reputation for providing excellent advice and a first class personal service to our business and personal clients alike. We believe in getting to know our clients and enjoy utilising a personal face to face approach and we will always give you a straightforward answer in plain English. Why should you choose Stiles & Co? The close relationships we build with our clients mean that you will always receive a first class personal service. No two businesses are alike, therefore, we ensure that we tailor our approach to suit you. We offer proactive, practical advice, reducing your tax, maximizing your wealth and exceeding your expectations. We commit to understand and deliver what our clients want, and in a timely manner. Work is done on time, every time. We take great pride in the professionalism of our work and are determined to uphold our professional standards in everything we do. We are friendly and approachable and will always speak to you openly and honestly, giving you straightforward answers in plain English with no meaningless jargon.